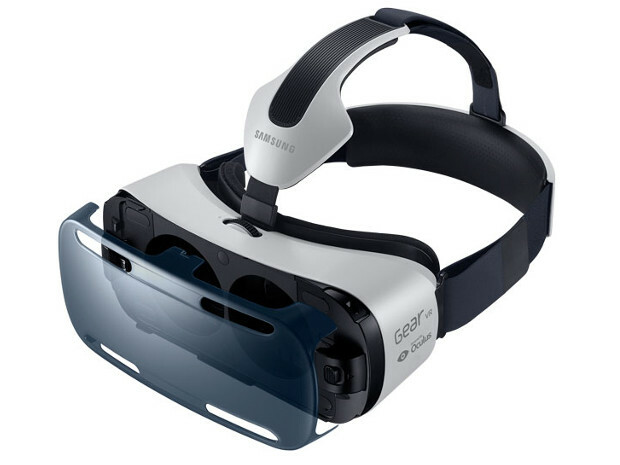 Samsung has finally launched its much awaited Gear VR headset in the US market for $200. The device, as earlier reported, will utilize the Galaxy Note 4 for its screen and processing power, and will not be compatible with any other device. 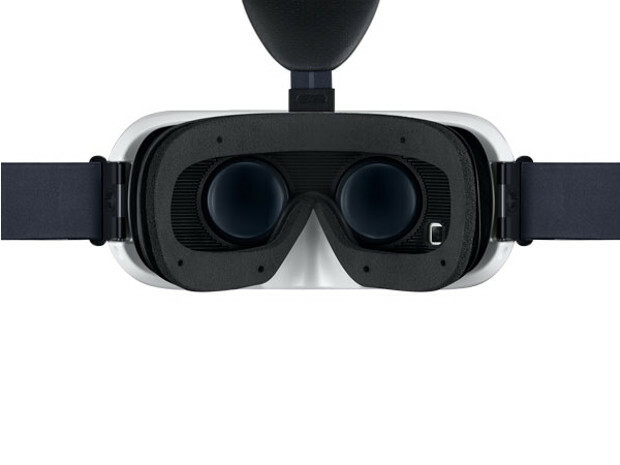 The Gear VR Innovator Edition, as Samsung says, is specifically targeted at developers and early adopters of the technology. However the company isn't likely to stop anyone from purchasing one, but we suspect limited stocks should take care of that. As we've heard already, the Gear VR was developed by Samsung along with Oculus, who's software powers the Note 4 when coupled with the VR headset. The company sates that there's already a load of 360-degree viewable content for the device, and that users will be able to develop their own. For a lot of the Android games that users will be able to play in immersive mode, Samsung says having an Android game controller will become necessary. Early reviews of the device did speak about it positively, but a lot of improvements could have been made since the showcase and launch. It's yet to be seen how Samsung really pushes the Gear VR, and more importantly what sort of content gets built for it. There's literally no going back on the progress that's been made in the virtual reality space in the past few months, and with giants like Samsung getting in on the action, there's a lot of exciting things coming our way.